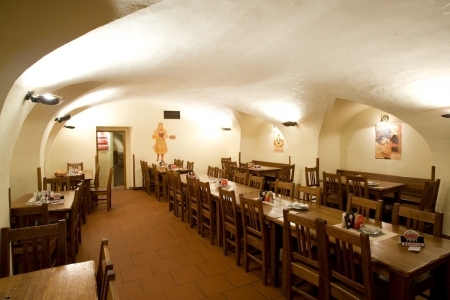 U Medvidku is a traditional Czech beer hall style pub dating back to 1466. For over 500 years the building was a brewery, until the malt house was converted into the present day beer hall in the 20th century. 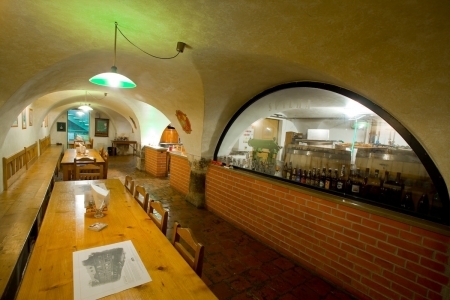 Over the years U Medvidku has retained its traditional charm and is still a favourite with Czech locals. 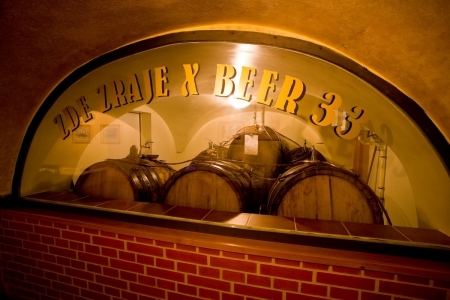 Here, you can enjoy in the taste of world’s strongest beer XBEER-33 made by using historical technology. But perhaps even better experience is making your own brew. The hotel gives you the chance that by using the historical methods and the help of professionals, you can make beer that suits you. There is also a hotel in the building nowadays and the original historical components, such as Gothic trusses and painted timber ceilings have been preserved in some rooms when the former medieval brewery was converted. The hotel address is Na Perštýně 7. The metro line B is near, with the station Můstek – B just few hundred meters away. 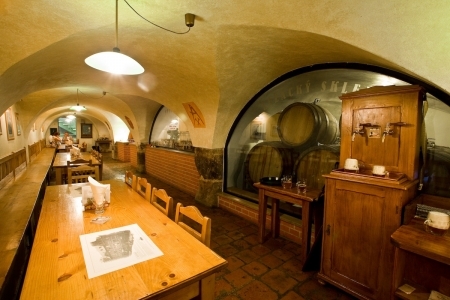 To make your own beer, you need to pay at least 6,000 CZK. Since the Miami LIV club opened a few years back, it completely redefined the idea of fun, not just in Florida, but in the whole world. LIV set global trends in architectural design of modern discotheques with its stunning design.